Working together, members achieve what one person cannot accomplish alone. When you help improve a community or give a child a chance to learn, experience, dream, and succeed, great things happen! Kiwanis was founded in Detroit, Michigan, on January 21, 1915. In the early years, Kiwanis clubs focused on business networking, but even then, members were serving the needs of the poor. By 1919, the organization had changed its focus from business to service. 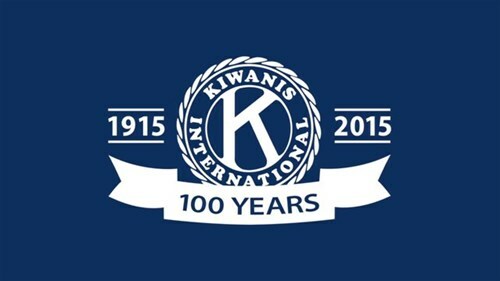 Kiwanis became an international organization in 1916 with the organization of the Kiwanis Club of Hamilton, Ontario. 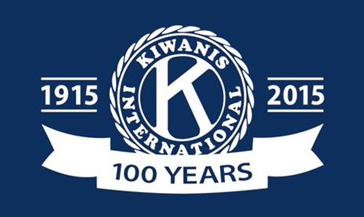 Kiwanis limited its membership to the United States and Canada until 1962 when worldwide expansion was approved. Formerly known as Toms River Kiwanis Daybreak, the club was chartered by Kiwanis International in February 1990 with only 25 charter members. The club was established with the assistance of the Kiwanis Club of Toms River, the oldest service club in Toms River which itself was chartered in 1924. In 2017, both of these clubs came together to become the Kiwanis Club of Greater Toms River to better serve our mission. Our club has sponsored and participated in many projects to support children and our local community. Recently we have provided school supplies, gifts for children in need, house clean up and rebuilding projects, donations to local youth charities, as well as partnering with Garden State Philharmonic to create the Music for Young People Program. In addition, Kiwanis Club of Greater Toms River sponsors youth programs through Central Regional High School Key Club, Donovan Catholic High School Key Club and Toms River Regional High School’s Key Club as they seek to extend Kiwanis principles among an upcoming generation.